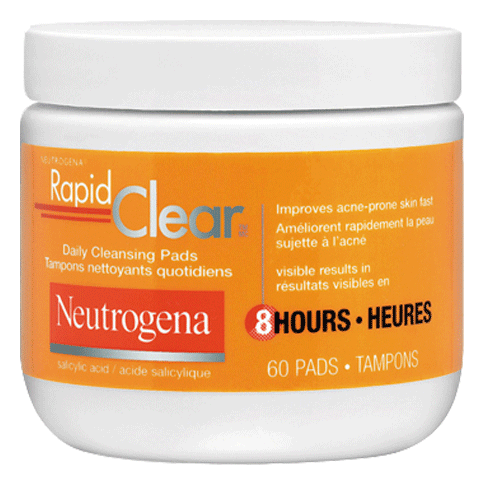 NEUTROGENA® RAPID CLEAR® Daily Cleansing Pads improves acne prone skin fast. See VISIBLE results in 8 hours! Cleanse skin thoroughly before applying. Apply to your face in a gentle stroking motion. Avoid the eye area. Do not rinse. Good product. It actually works like it says it will. My skin does not feel dried out after using as well as it does not irritate my sensitive skin. I bought this product to get ride of a few pimples around my mouth area. I have hormonal acne because I usually get them before my period starts. 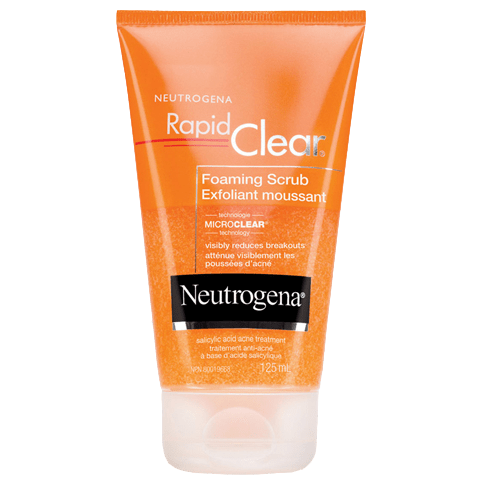 After using Neutrogena's products, I got 20 more pimples all over my face and even when I'm not hormonal. I stopped using this product and my pimples are starting to go away. Thanks for taking the time to write a review, Nina604. This is not typical of our products and we'd like to learn more about your experience. When you get a chance, please give us a call at 1-888-663-8876 between 7am and 7pm ET Monday-Friday and a specialist will gladly help you. We look forward to your call! 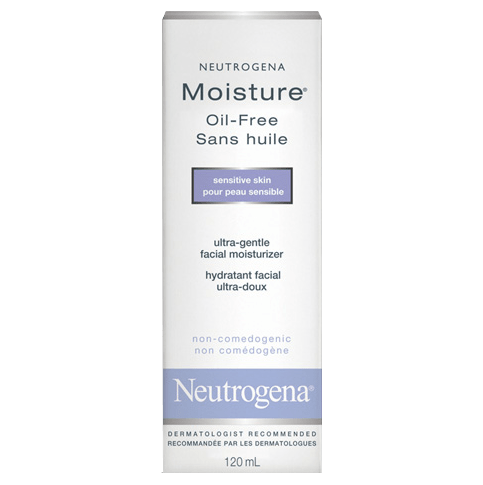 I took the Neutrogena skin care test and it recommended this product to me. However, the pads made my face burn upon application, and the after affects weren't very impressive either. After eight hours, my skin becomes irritably tight; although the original pimples have shrunk in size, they have become scarlet red and new pimples have sprouted from where my face used to be clear. I use the product at night before going to bed, with cleansing prior and moisturizing after. 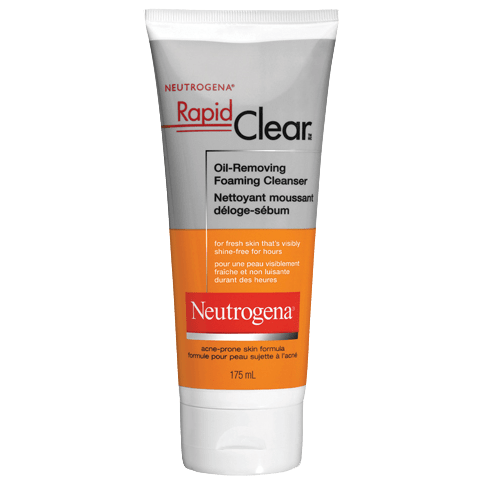 All my acne products are from Neutrogena. We're very sorry to hear about your experience with our product. We'd like to gather more information about what happened so please call us at 1-888-663-8876. Our specialists are available Monday-Friday 8AM-8PM ET. We're looking forward to hearing from you. these wipes are fantastic! i love how skin feels after you use them. I have horrible cystic acne which unless I take medicine doesn't go away. I bought this on a whim thinking it doesn't hurt to try. Though I don't see it making a huge difference on the actual cystic acne. It reduced the redness by a lot making the appearence way better. It didn't dry out my skin but it did flake off the top layer of skin around the acne which I was fine with.